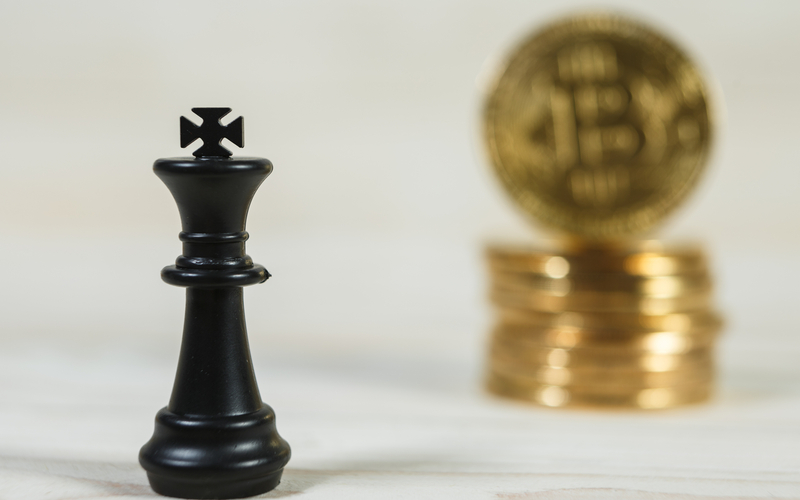 Bitcoin is not dead, management consultancy AT Kearney has concluded in its 2019 predictions – the latest source to defy claims it is trending to zero. “Bitcoin will lead the consolidation and maturation of the cryptocurrency market,” the predictions summarize. The tone is upbeat and contrasts with the latest warnings from analysts that the Bitcoin price 00 has not yet finished falling. As Bitcoinist reported, both Tone Vays and this week Morgan Creek Digital Assets co-founder Anthony Pompliano envisage BTC/USD dropping to an area around $1300. Current lows for 2018 reversed at $3130 to see BTC price make striking gains over the past week, reaching $4230 before a correction got underway. A more volatile picture has characterized altcoin markets, with assets such as Ether (ETH) and Bitcoin Cash (BCH) seeing much greater fluctuations. For AT Kearney, however, 2019 will be one for Bitcoin. “By the end of 2019, Bitcoin will reclaim nearly two-thirds of the crypto market capitalization as altcoins lose their luster because of growing risk aversion among cryptocurrency investors,” it continued. Conditions may already be lining up to make the latter prediction come true. After four months of downtrend, the Bitcoin network’s hash rate has begun climbing once again on the back of several major difficulty adjustments. The added appeal to miners has combined with a last-minute U-turn for Bitcoin’s formerly decreasing market stake, data shows. In fact, Bitcoin’s share has risen to 52 percent of the total cryptocurrency market cap from its all-time low of 33 percent in January 2018, despite its record price during the period. At the same time, advances in scaling methods such as the Lightning Network continue to make BTC a more attractive proposition for long-term investors. Lightning passed a total capacity of 500 BTC ($1.8 million) for the first time this week. What do you think about A.T. Kearney’s predictions? Let us know in the comments below!